1 Are you an RV fan? 1.3 Why Travel in an RV? Are you an RV fan? 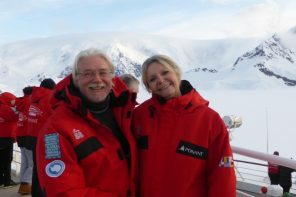 We have always contemplated RV travel across the USA and even New Zealand but have not made it yet. 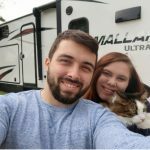 Bill Widmer and his wife Kayla are experienced at this so we thought we would get them to share their tips with us on RVing as well as sharing their top 6 cities to visit in an RV across the USA. Bill also shares information on which RV Campgrounds to stay in. This RV trip planner information is ‘gold’. RVing is my absolute favorite way to travel. You get your own bed, your own bathroom, and no surprises (like cockroaches in hotel rooms—yuck!). 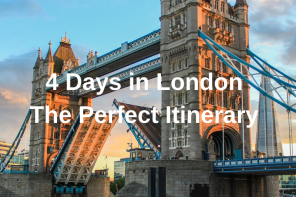 Plus, you can stop whenever you want, you don’t have to pay for rooms, and you get a kitchen to save money on eating out! What’s not to like? 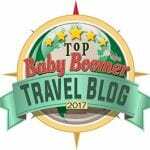 Today, I’m going to share some of the best cities to visit in an RV across the US, with tips on what to do and where to stay. Let’s dive in! Why Travel in an RV? Travelling in an RV can be a great way to make memories for a number of reasons! Kayla and I love RVing. My favourite reason is for privacy. Have you ever spent the night in a hotel and heard everything the other guests were doing? I know I have! Staying in an RV offers some much-needed peace and quiet after a day of exploring the sites. Another great thing about RVs is that they offer flexibility. Tired of your current location? Set up camp at another destination, whether it’s nearby or a good distance away. RVs allow for you to customize your vacation and change locations like you change your clothes (if you want to). A huge perk about vacationing in an RV is that you can get luxury accommodations for half the price! While staying in a suite can cost you hundreds of dollars a night, you can find some great luxury campers at a fraction of the cost. Particularly if you rent an RV from a rental company. 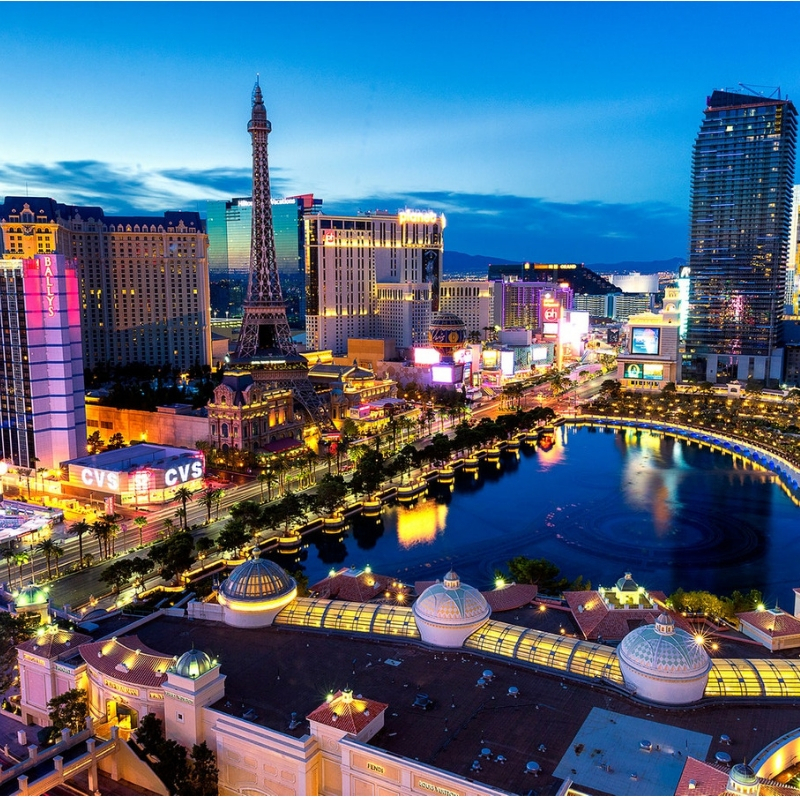 Believe it or not, Las Vegas, more commonly known as “Sin City,” is a great place to check out in an RV! A hotel on the strip can seriously break the bank, but you don’t have to worry about that in your RV. 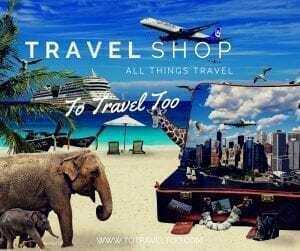 Some things that you can do while on your trip include gambling at a number of casinos like the Luxor or Treasure Island, grabbing a drink at Margaritaville (something I have to do every time I visit), or enjoying one of the many shows. It’s something everyone should experience at least once! Consider checking out some of the RV rentals available in Las Vegas while you’re at it. When you’re ready to call it a night, there are several campgrounds to choose from. If you want to stay on the strip, consider staying at the Circus Circus RV Park. If you are looking for a little quiet away from the chaos that is the Las Vegas strip, grab a spot at the Las Vegas RV Resort. 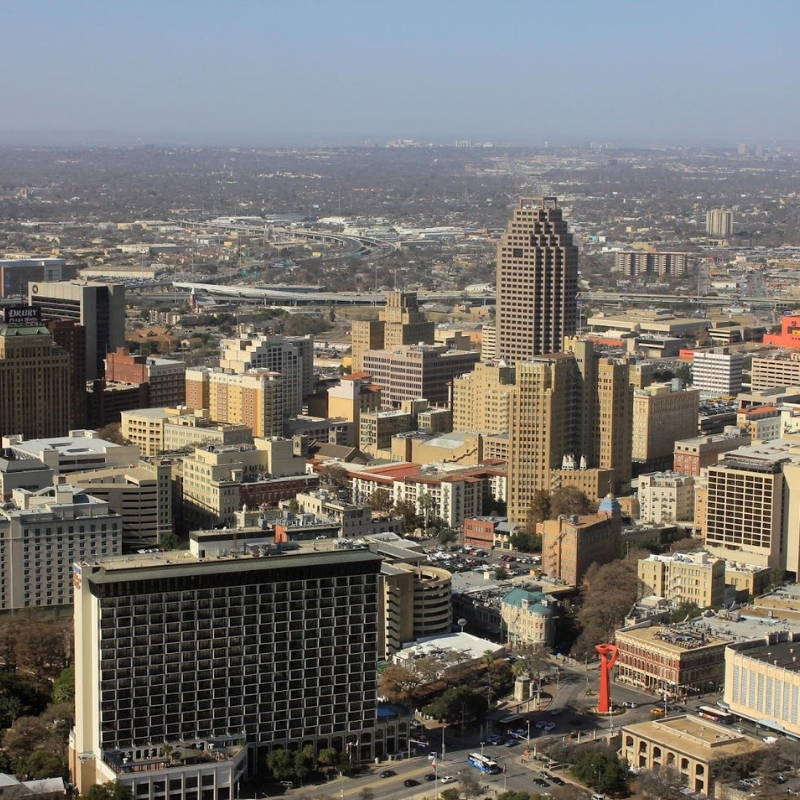 San Antonio is a hot spot for history and fun! 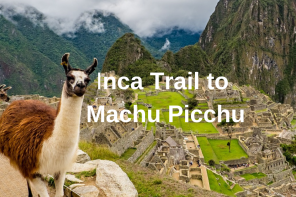 With so much to see and do, this should definitely be on your list of road trip destinations. One of the most popular things to do in San Antonio is to visit The Alamo. You can learn about this historic battle site and even catch some demonstrations of how things were done back in the good old days. Another well-known site to see is the San Antonio River Walk. Tired after a long day? You can stay at the Alamo City RV Park or the Traveler’s World RV Resort. 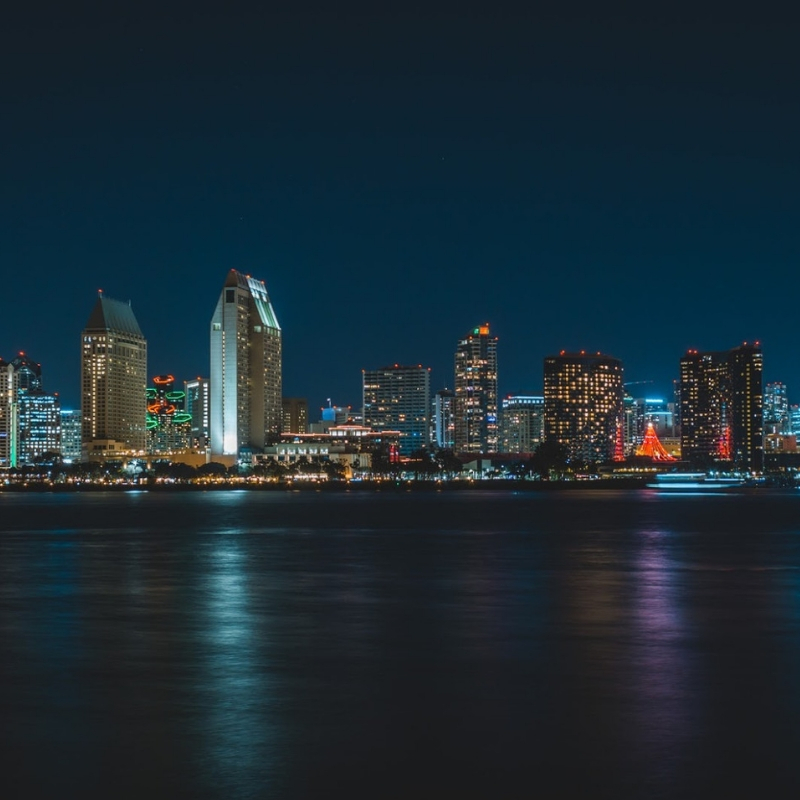 San Diego is a great place to go if you are trying to escape the cold or extreme heat. 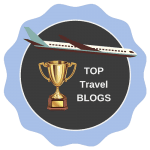 With perfect weather almost all year long, beaches, and tons to do, it is a top tourist spot and should definitely be one of your travel destinations. Looking for things to do in San Diego? The possibilities are endless! Visit Balboa Park where you can walk around the San Diego Zoo or check out the many museums. You can lay on the beach in Coronado. You can even see seals sunbathing in La Jolla. After all of that, have dinner at one of the many restaurants in the Gaslamp area. Ready to catch some z’s? No problem! Conveniently located just north of Downtown are Campland on the Bay and Mission Bay RV Resort. The “Mile High City” is perfect for city folk and outdoor enthusiasts alike. From the beautiful view of the Rocky Mountains and a massive cityscape, Denver is a perfect spot to escape your day to day. One activity that I recommend is taking a well-deserved hike through Rocky Mountain National Park. If you’re looking for some skiing action, check out Breckenridge Ski Resort. A few other great activities that you can do include zip lining, going on a haunted pub tour, and enjoying one of the many restaurants. After a long day of exploring this amazing city, park your camper at Flying Saucer RV Park or Prospect RV Park. Both are conveniently located in the Denver area. Whilst in Denver you may enjoy a Denver City Sightseeing Tour. Home of Disney World and the Wizarding World of Harry Potter (my absolute favourite! ), Orlando is a top destination for families and adults who are kids at heart. 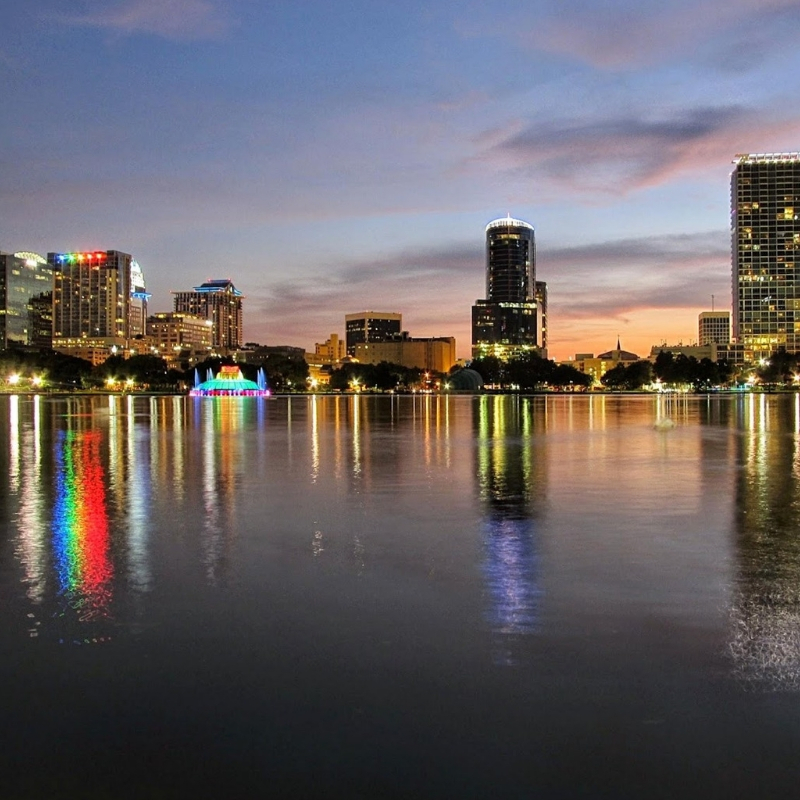 With so many attractions to see, Orlando offers an epic road trip adventure. 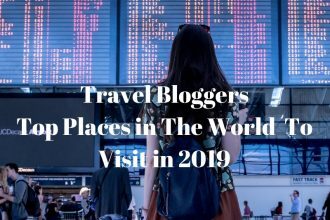 In addition to Disney World and the Wizarding World of Harry Potter, there is also Universal Studios, Sea World, and the Kennedy Space Center. When you are tired of the crowds, make your way over to Palm Beach or one of Florida’s national parks. If you’re looking for a cool place to stay, Fort Wilderness Resort is the place to be. Or if you are all Disney’d out, set up camp at Orlando RV Resort. 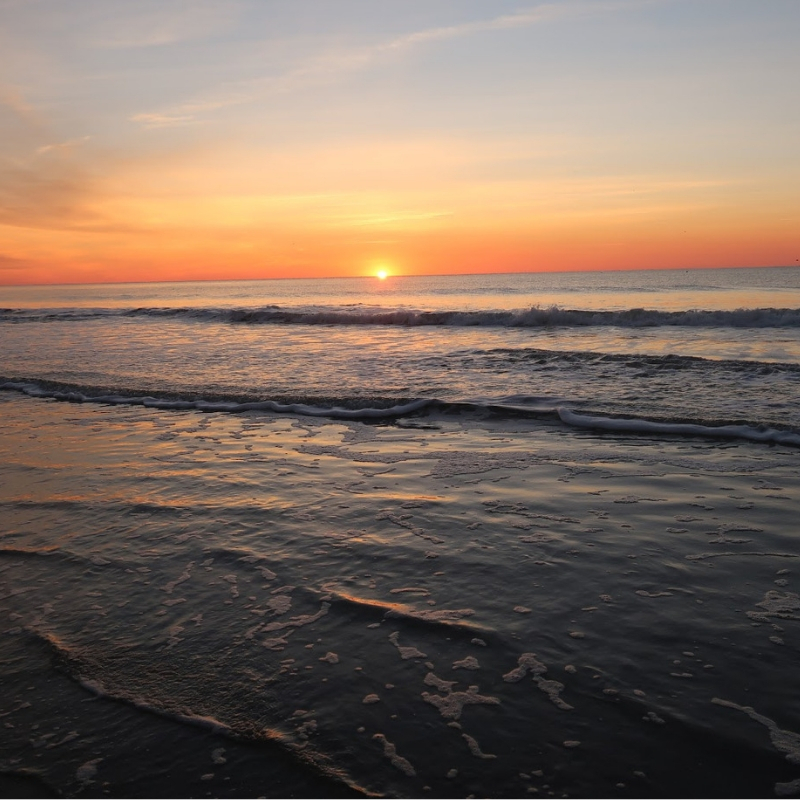 Last but not least, Myrtle Beach is a great RV vacation destination. It’s got a beautiful beach, plenty to do and see, and great weather for most of the year! I definitely recommend the Helicopter Rides (it’s a bit pricey, but super cool if you’re into that kind of thing). Besides that, our favourite activities were the outdoor obstacle course, Ripley’s many attractions (particularly the aquarium), and the upsidedown Fun House. There are also lots of other things to do including mini golf, shopping, and the giant SkyWheel! An amazing campground I recommend is Pirate Land. We stayed here in March and it was only $30 per day (winter rates start October and end April 1st.) and you’re right on the beach (we walked it every morning of our trip). There are plenty of other campgrounds in the area as well. Pro Tip: I recommend avoiding the North Myrtle Beach area after dark in the off-season. It’s not the friendliest of crowds but is completely safe at any other time. If you enjoy walking tours a Drinks of Market Common Tour might just be the tour for you. Two hours of drinks and appetisers as you wander The Market Common. Book your campground and activities ahead of time. Many of these popular cities fill up fast! Bring plenty of healthy snacks and water. Long road trips make it all too easy to fill up on junk food and soda! Having a kitchen is one of the perks of RVing! Plan your route ahead of time. 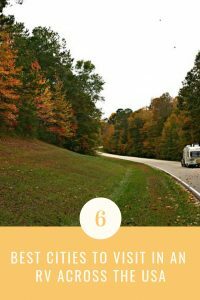 Driving a big RV for long distances is stressful enough as it is, you want to know where you’re stopping and make sure you avoid any low bridges or hilly, windy roads. An RV-specific GPS helps with this too! Now you’re off! Where are you going to visit? Let us know in the comments below! Bill Widmer and his wife Kayla run The Wandering RV, a blog all about the RV lifestyle. He also taste tests for Kayla’s fantasy food blog, The Fantasy Kitchen! I have been to each of these 6 destinations, but not in an RV. What a completely different way to experience Las Vegas! 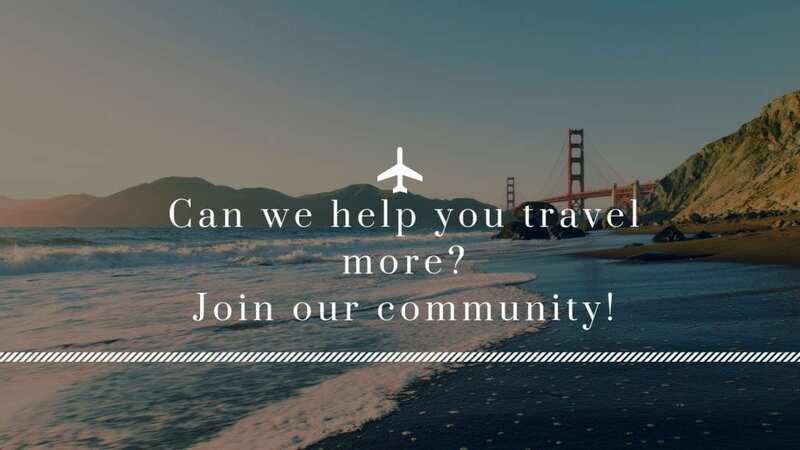 Denver and San Antonio make sense for an RV, the surrounding areas are just not to be missed and then you could spend a few days exploring the outskirts getting there. Great list. Thanks for your comments. Travelling in an RV is definitely a great way to visit the USA, you really need a car for the US and why not RV it! There seems to be a growing trend for these RVs as I’ve seen many posts about it recently. 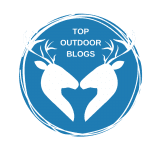 Traveling around the US seems to be a very good idea, especially with these campground parking sites. I’d like to see Denver again; the view of the Rockies are so spectacular. Thanks for your comments. 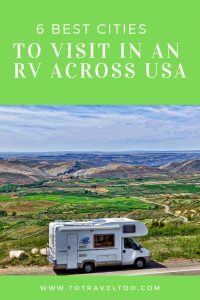 RV’ing is a great way to see the USA. Hope you can get to do it one day. Thanks for your comments. The USA is perfect for a road trip in an RV, hope you can get to do it one day. Thanks for your comments. Also thanks for the great tip about planning your route in advance and the clearance height on bridges. Jane! Like you even I have been wanting to RV around US for a while now but never really got around doing it. Bill and Kayla’s list seems so perfect as a starting out point for RVing. I would be visiting San Diego in a couple of months, after reading this post, I am seriously considering renting out an RV there. Thanks for your comments. Let us know how you go! Sign. Me. Up! 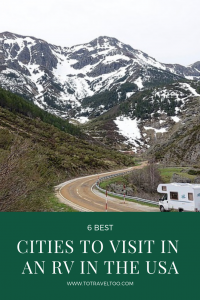 I’ve always wanted to RV across the USA and these 6 cities all seem like great stops to make – although I think Denver will be at the top of my list. I really do think traveling by RV changes the entire experience! Thanks for your comments. Sounds like you need an adventure! Its nice to see Myrtle Beach here. My parents in law live there and Ive spend there a lot of time! 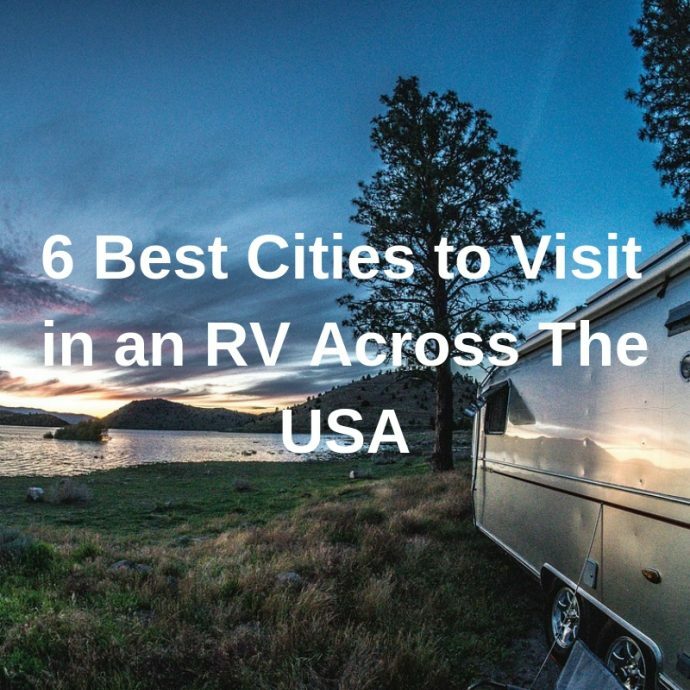 Ive always wanted to travel in RV and visiting those cities must have been a great experience! I am planning to do it in NZ one day as Ive done my road trip in USA already! Great and such an informative post! Thanks for your comments. Hope you get to RV New Zealand one day, it is such a beautiful country. Your parents in law live in a beautiful part of the US. Travelling in an RV has been on my bucket list for quite a while now. A couple of my friends, rented a Matador, refurbished it and travelled across India. 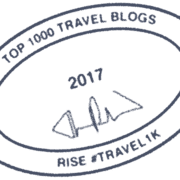 Your post kind reminds me of their journey that I followed continuously on Social media.Its really amazing to know that travelling in an RV in America, is one of the best ways of travelling and exploring. Thanks for your comments. Wow that would have been a trip – across India. How much fun would that have been? Hope you get to the US to RV. If only I know how to drive, I would love to own an RV! This is a cool property that you can own especially for land travel. However, it will be a challenge to a RV here in the Philippines because of limited spaces and security wise. Thanks for your comments. I havent been to the Philippines yet but with so many islands and great places to visit you probably would not need a RV.